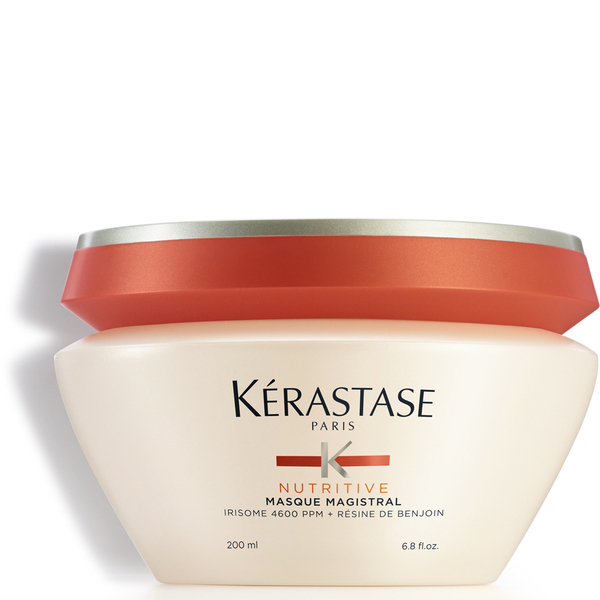 The 1st shape-in-motion masque with Pro-Keratine and Elastin for over voluminous, unruly, curly hair. 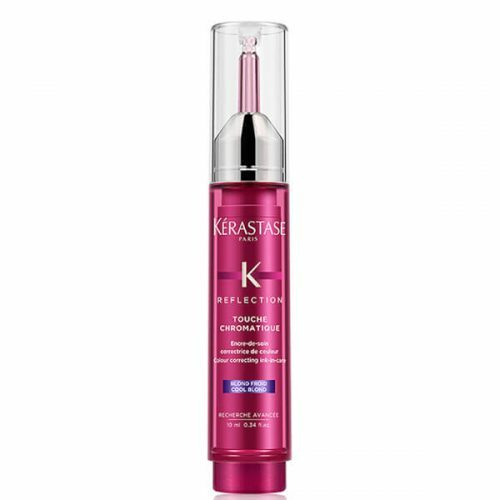 Apply to bathed and damp hair from lengths to the ends. 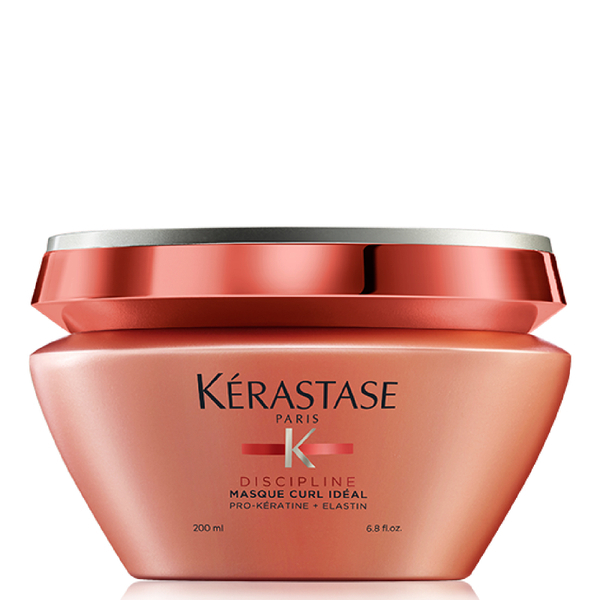 Massage into hair fibre. Leave for 5 minutes and rinse thoroughly. Can be applied to the scalp for more control at the root area. 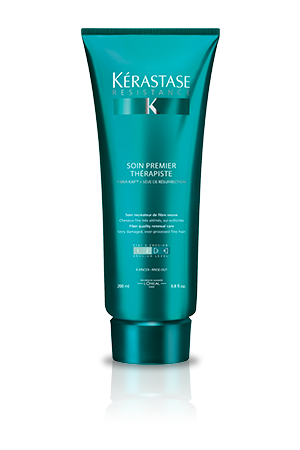 Pro-Keratine + Elastin: Strengthens torsion points, improves fibre elasticity and smooths hair surface for a better fibre cohesion. 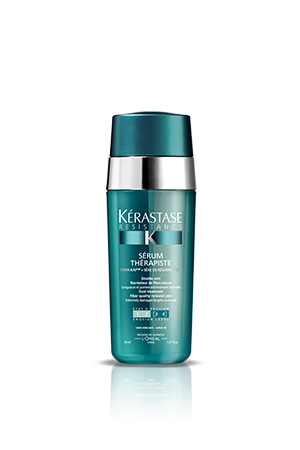 Cationic Derivative: smooths and softens the hair fibre. 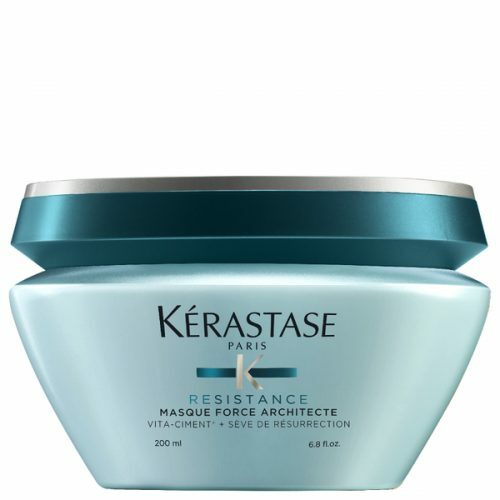 Silicone: for volume and frizz control.